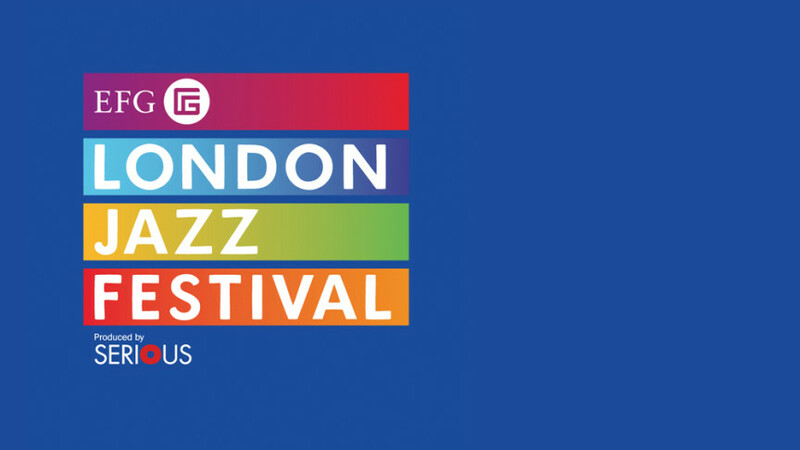 London Jazz Festival focuses on Dutch jazz this year, co-celebrating Bimhuis 40th anniversary. Since adventurous music from The Netherlands has always been a priority for the festival, they selected Estafest for the program! Estafest play the Barbican FreeStage on Friday November 21 at 6pm.